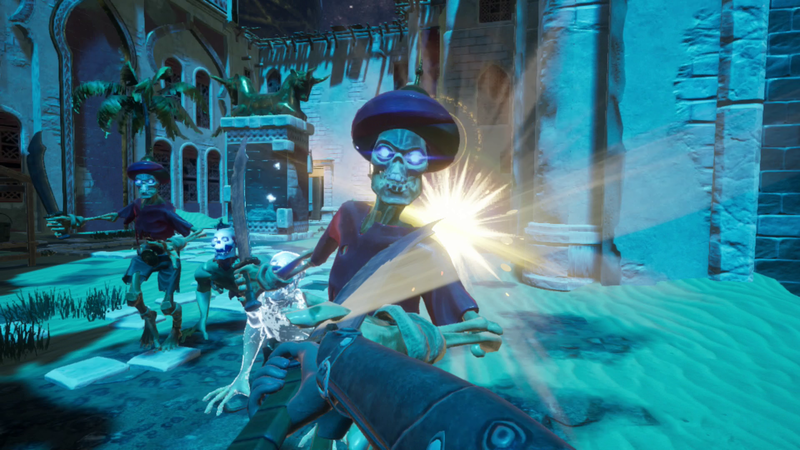 DualShockers’ Tomas Franzese sat down with Ed Orman, Co-Founder of Uppercut Games, and talked about his game City of Brass, the first-person adventure, and the Nintendo Switch indie scene. Read DualShocker’s full article here. For more information on City of Brass, please follow @UppercutGames on Twitter. Download the game on Nintendo Switch today! This entry was tagged action, adventure, City of Brass, Dualshockers, Ed Orman, first person shooter, fps, indie, indie game, indie games, Nindies, Nintendo, Nintendo Switch, roguelike, Stride PR, switch, Uppercut Games, video game, video game pr, video game pr agencies, video game pr agency, video games, videogame, videogames. Bookmark the permalink.